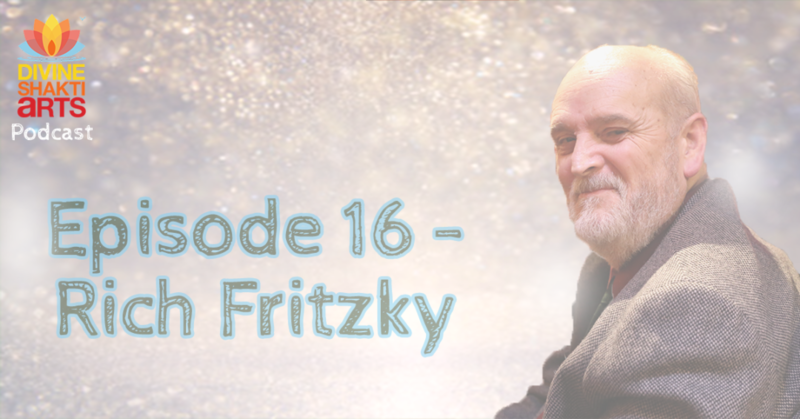 In this episode, I interview Rich Fritzky. We talked about his experience during the civil rights movement while he was working for the mayor of Boston in the early 1970’s. We then talk about how his spirituality kept him alive while he was fighting a life-threatening illness and kept his family in faith. In closing, rich explains that when he is able to speak to an audience, he feels he can make the most difference, he feels a sense that something greater-than-him-self speaks through him.